Many foreign-direct-investment(FDI)-led companies have tried to falsify the input costs to reduce the profits in their financial reports in an attempt to dodge taxes for years. Dau Tu Tai Chinh Newspaper caught up with Nguyen Trong Hanh, deputy head of the Ho Chi Minh City Tax Department, to interview him about the issue. Dau Tu Tai Chinh Newspaper: What is your opinion about the fact that many FDI-led companies have falsify the input costs to reduce the profits in their financial reports in an attempt to dodge taxes? Nguyen Trong Hanh: The HCMC Tax Department has discovered many FDI investors had falsified the material prices in an effort to reduce, or even ease their earning results to dodge the corporate taxes. For example, the price of malt [the main brewing raw material] that is imported from the EU was 267 EURO CIF (Cost, Insurance and Freight) in 2010. However, some FDI-led companies announced they bought from their parent firm at the price of 450 EURO. Their Vietnamese partners with weaker financial base had to withdraw their shares as the high material costs left them losing a lot of money. The scam has hit clean FDI-led and local businesses hard and incurred big losses to the government’s budget since the corporate tax rate amounted to 25 percent, while and imported tax rate was only 5 percent. The HCMC Tax Department has recorded the violations and set up solutions to curb the issue. We have listed the amount of FDI-led businesses announcing losses for 12 years. We have relied on their investments, expenses, revenue and profit margin to analyze their actual financial results. In 2008 and 2009, nearly 40-44 percent of FDI investors in HCMC announced positive earning results, while the remainders said they incurred losses. Especially, around 10 percent announced constant losses in 3-11 years. 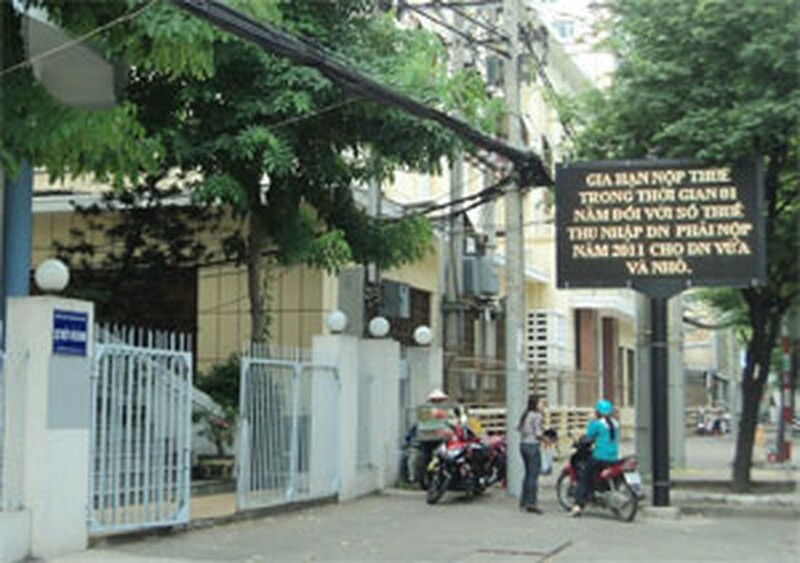 We will report the analysis to the HCMC People’s Committee, Ministry of Finance and the General Department of Taxation. What are the impacts of the scam on the country’s economy? It prompts to an unfair competition between businesses, causes losses to the government’s budget and worsens the trade deficit. Local businesses that partner up with the FDI-led companies relating to the scam are also hit hard. However, even businesses trying to dodge corporate tax will likely to cope with workers’ strikes as announcing losses will give the firms reasons to not raise employee salary. What are solutions for the issue? We should set up legal institutions responsible for determining the input costs, which are confirmed by the market. A tight legal framework is also required as all legal documents relating to the issue are circulars only. In 2010, the HCMC Tax Bureau met 40 FDI-led companies which announced abnormal constant losses to ask for their corporation in curbing the issue. Gladly, most of them announced clean earning results.